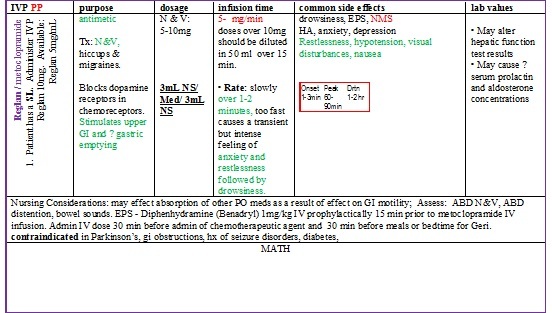 What is the Gleason Scale used for? A pathologist examines the biopsy specimen and attempts to give a score to the two patterns. 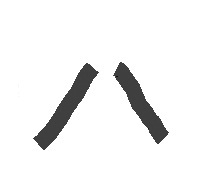 First called the primary grade, represents the majority of tumor (has to be greater than 50% of the total pattern seen). 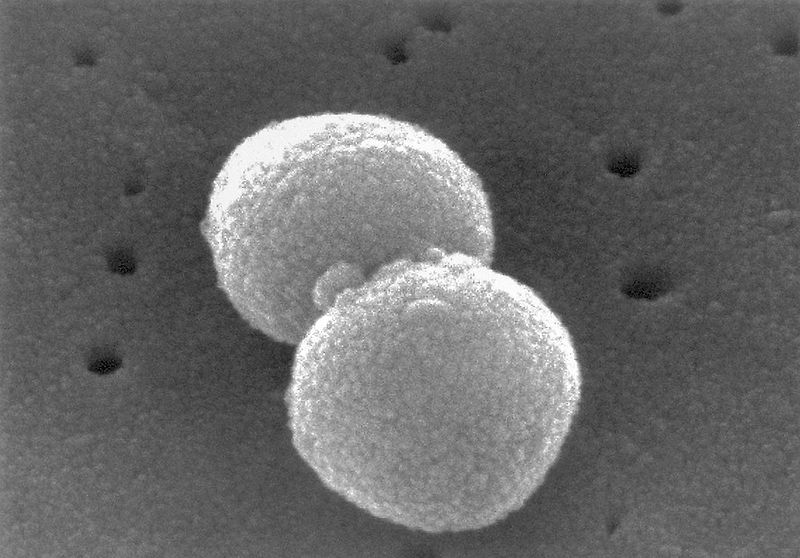 Second – a secondary grade – relates to the minority of the tumor (has to be less than 50%, but at least 5%, of the pattern of the total cancer observed). These scores are then added to obtain the final Gleason score. 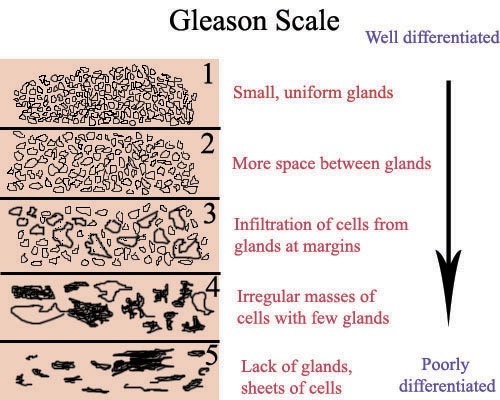 Posted in Male Reproduction, NS 241 - Med/Surg II, Semester IV | Comments Off on What is the Gleason Scale used for? Another way to look at ABG’s – Love this!! 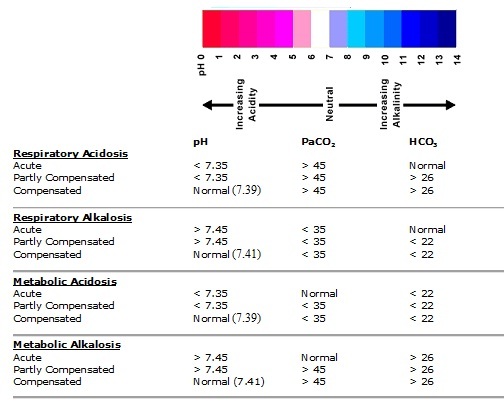 This helps to identify the Compensated ABGS – is it Metabolic or Respiratory? 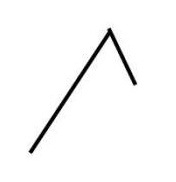 Just follow your arrows! 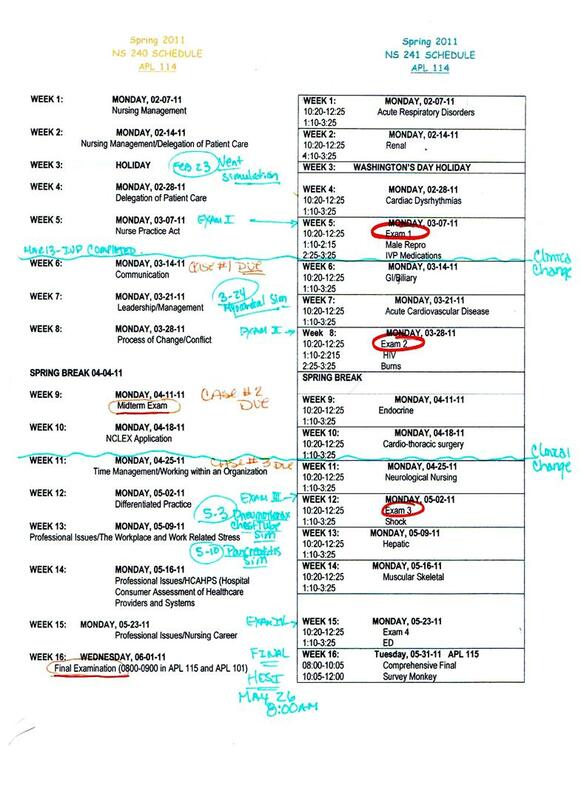 Posted in Acute Respiratory, NS 241 - Med/Surg II | Comments Off on Another way to look at ABG’s – Love this!! Okay Epitaxis should be done in 3rd semester right off the bat. Probably the most common thing I saw in Pediatrics at the schools (besides DM) was a bloody nose! 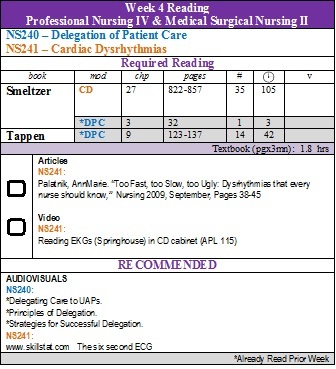 These are Topic Sheets for the above Respiratory Problems. The first radiologic test that is performed is the plain abdominal X-ray or KUB. 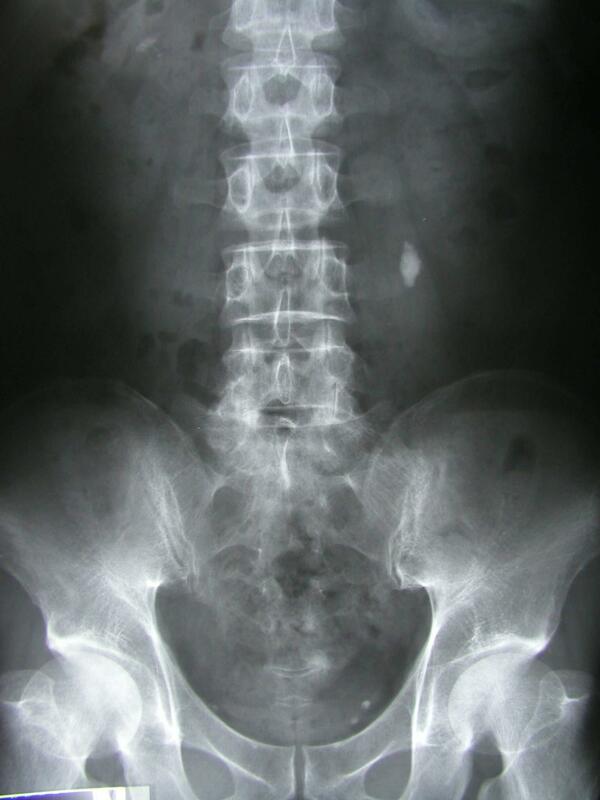 The majority of stones (90%) are radiopaque and can be easily identified on X-rays. The KUB, or Kidney-Ureter-Bladder X-Ray is a simple, noninvasive procedure to identify the location of stones. Some stones are radiolucent such as uric acid and some cystine stones. These may not appear on plain X-rays. My notes on Tx Drugs from Brunner’s and other places.